Each year the Presidio Nursery cares for over 100,000 native plants to be used in restoration projects throughout the Presidio and other park sites. Volunteers sustain this program, providing essential support for our largest nursery facility. Activities vary throughout the seasons, and include seed collection, seed cleaning, transplanting, pruning, weeding, composting, pot washing, nursery maintenance, and general care of our Habitat Demonstration Garden. Join this community of plant enthusiasts and learn about native plants as you help us grow our national park! Groups of five or more may require special arrangements and must be confirmed in advance. Fill out the Group Project Request Form. Volunteers of all ages are welcome. Read our Youth Policy Guidelines (PDF) for youth under the age of 15. Bring your completed Volunteer Agreement Form (PDF). Volunteers under the age of 18 must have the parent/guardian approval section signed. We work rain or shine. Wear clothes that can get dirty. Long pants and closed-toe shoes are required. Bring layers for changing weather and rain gear, if necessary. Bring a personal water bottle and sunscreen. No experience necessary. Training and tools will be provided. Fulfills community service requirements. 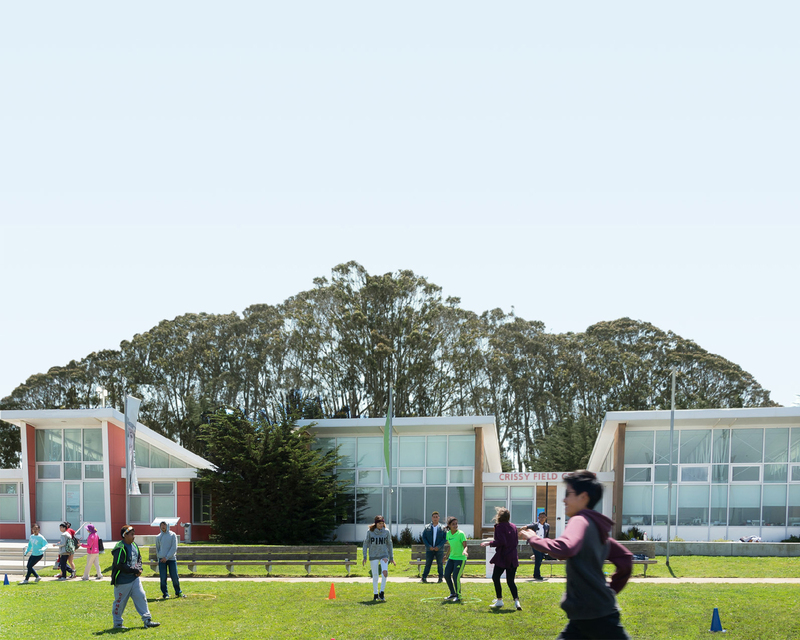 Want to make Presidio Nursery your classroom? We offer education programs taught by the nursery’s own team of educators. Field trips and service learning can also be arranged. The Golden Gate National Parks Volunteer Program is a cooperative parkwide effort of the Golden Gate National Parks Conservancy, the National Park Service, and the Presidio Trust. Learn to grow and care for native plants while helping to preserve and restore your national park. Firewise Landscaping: Can Native Plants Help Save Our Homes From Fire?